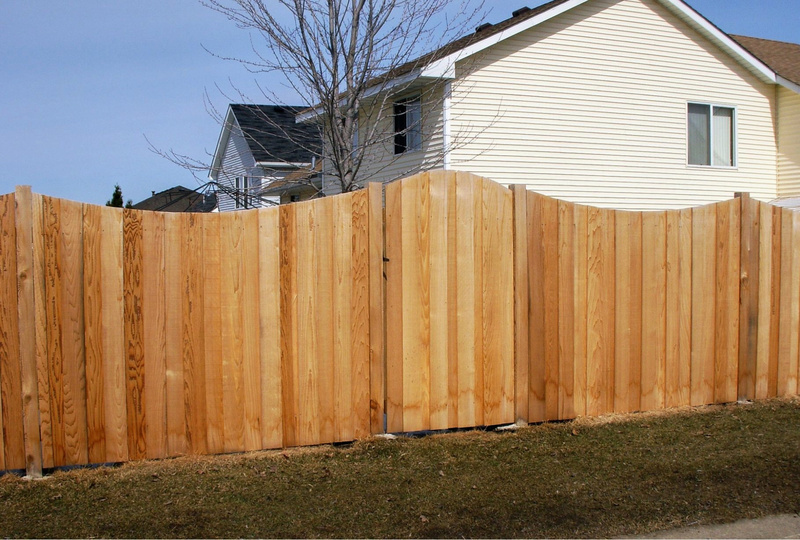 Accented Cedar Privacy fences have a trimmed and finished look. 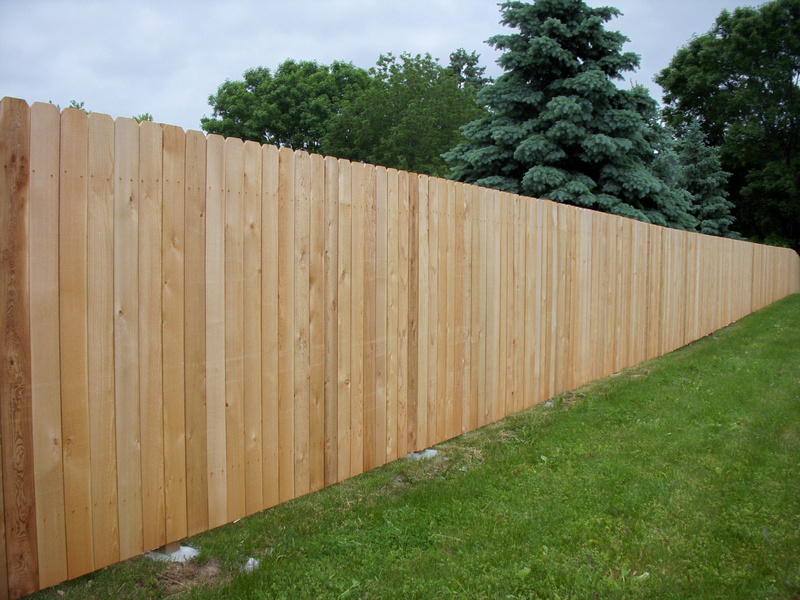 Accented fences look the same on both sides. 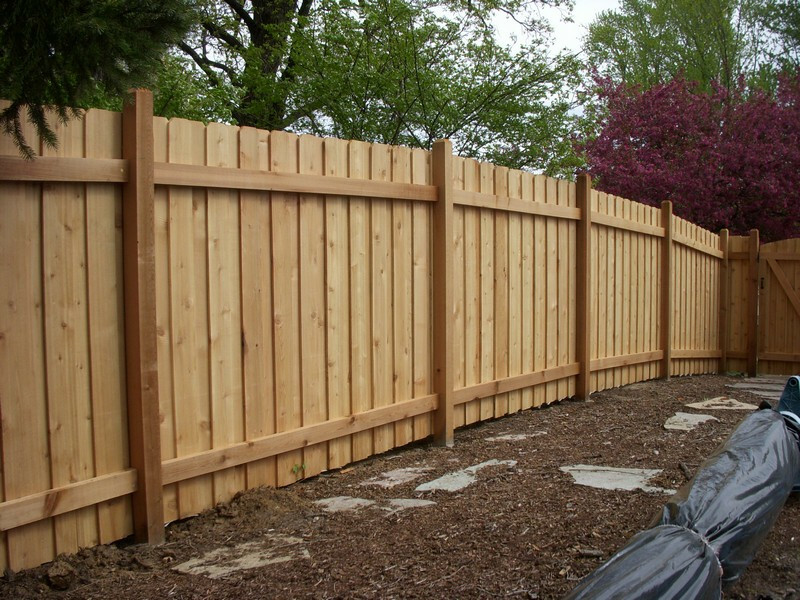 You can add a midrail that compliments the fence and adds strength. A cap board can be added to the top of each section as well. 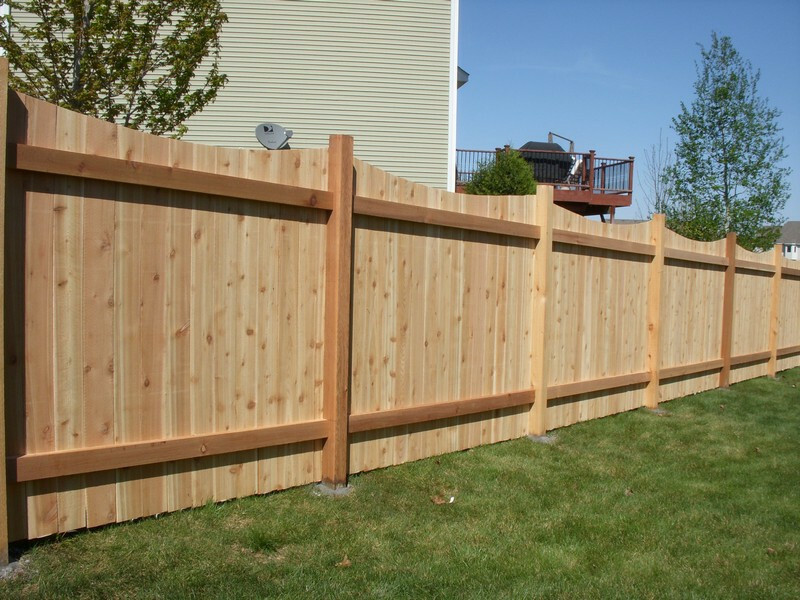 All fences are custom built on site to fit your yard perfectly! 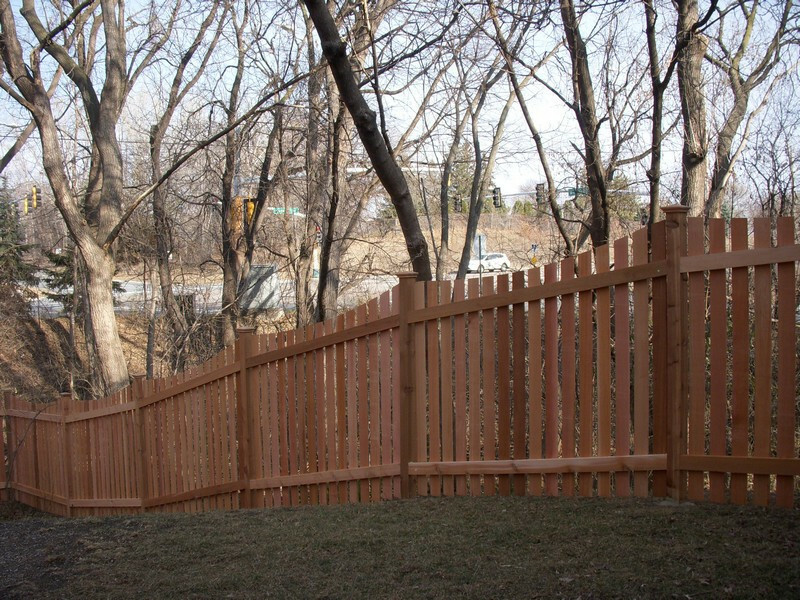 Standard fences are a cost effective option. Standard fences will have the framing exposed on the inside of the fence, and the finish side will be what the neighbors will see. 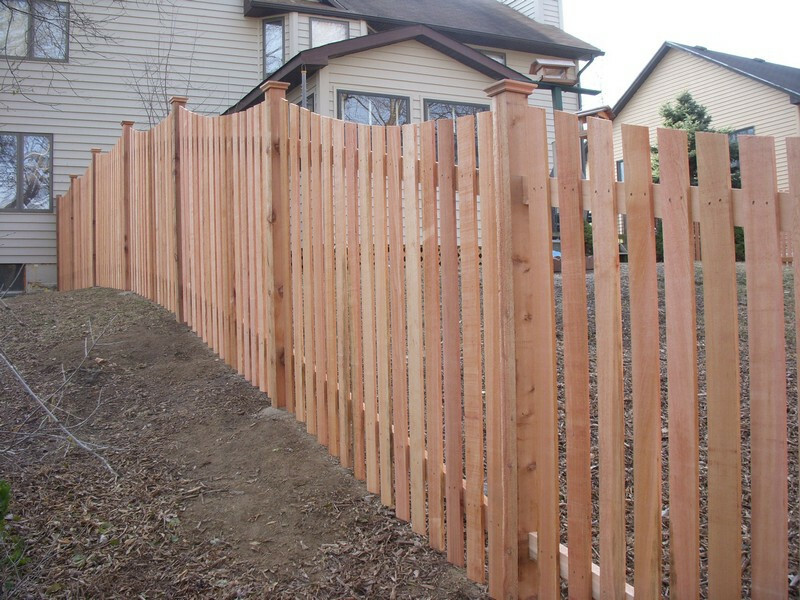 Added options are scalloping or arching the top of the fence. 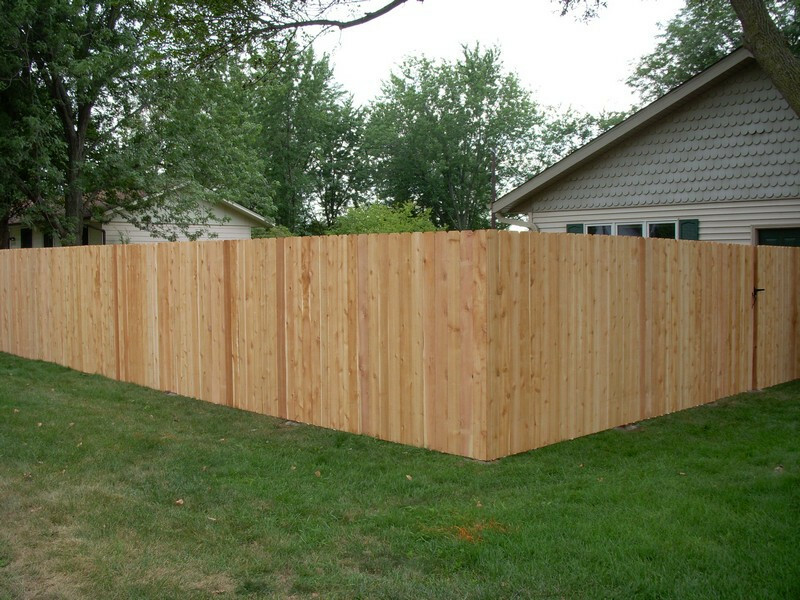 All fences are custom built onsite to fit your yard perfectly. 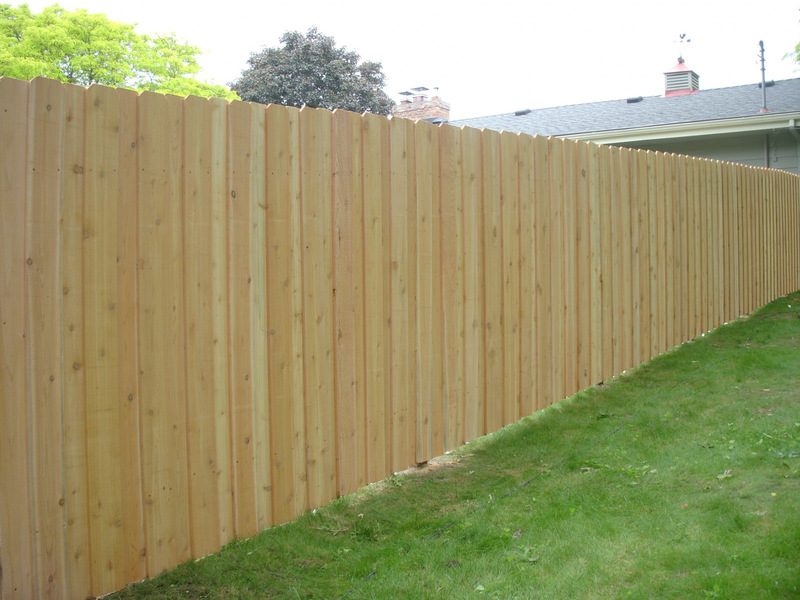 Alternating Board is also know as “good neighbor fence”. It is semi private and looks the same on both sides. It allows for better air flow and doesn’t make your neighbors feel sealed off. We have many styles of alternating board and spacing between pickets can be adjusted to your liking. 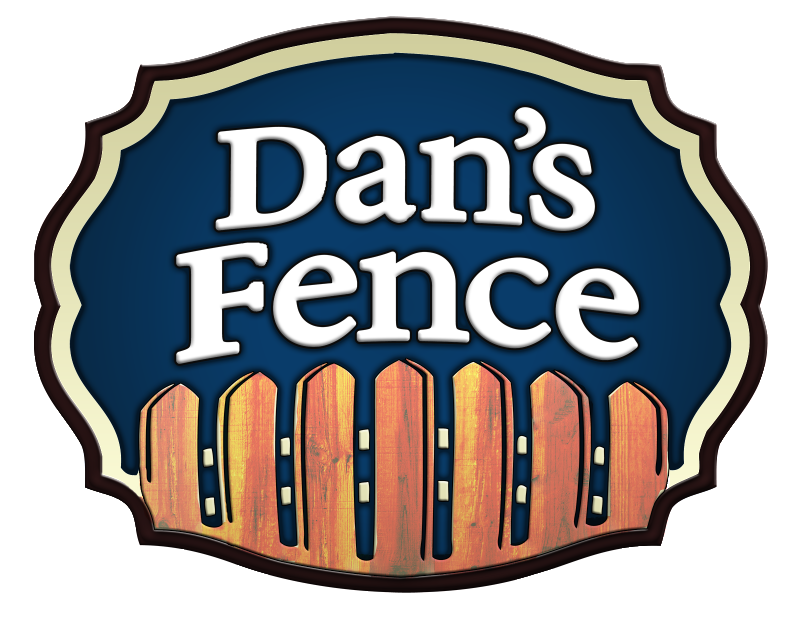 All fences are built custom onsite to fit your yard perfectly. We only service the cities listed. Length Under 100 ft.100 - 200 ft.200 - 300 ft.300 - 400 ft.400 - 500 ft.Over 500 ft.